On day 33 of my 40 days and 40-nights water fast challenge… I was flying to Cairo with Giovanna, my 14-year-old daughter. I fasted for 30 days from November 5th to December 5th. 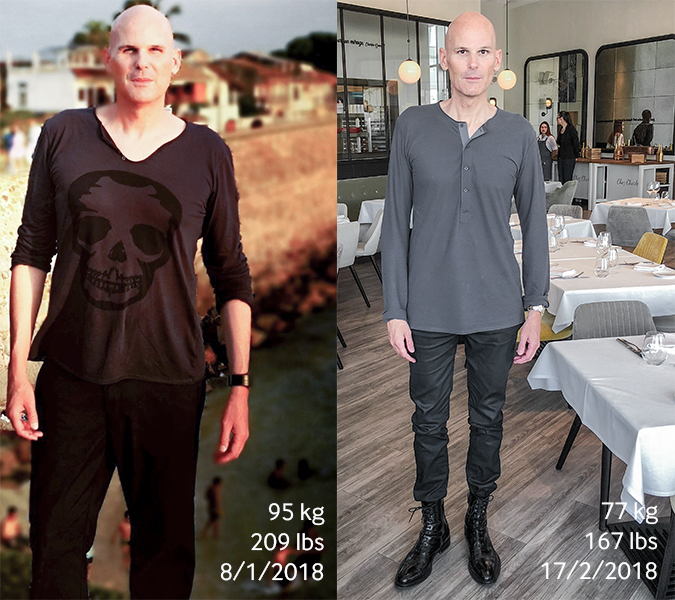 For 30 days, I did not eat or drink anything other than water (no juice or special drinks) — only water. One of my personal goals this year is to do a 40 day water fast. In 2016, I did 20, 22 and 30 day water fasts over the year. I felt great during each of those fasts.